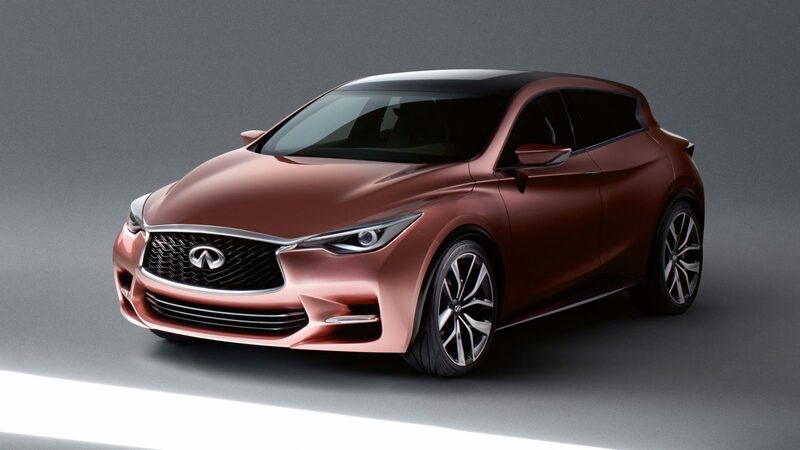 As the design precursor for Infiniti’s future compact premium entry, the Q30 Concept embodies Infiniti’s vision to deliver head-turning design with impeccable craftsmanship. 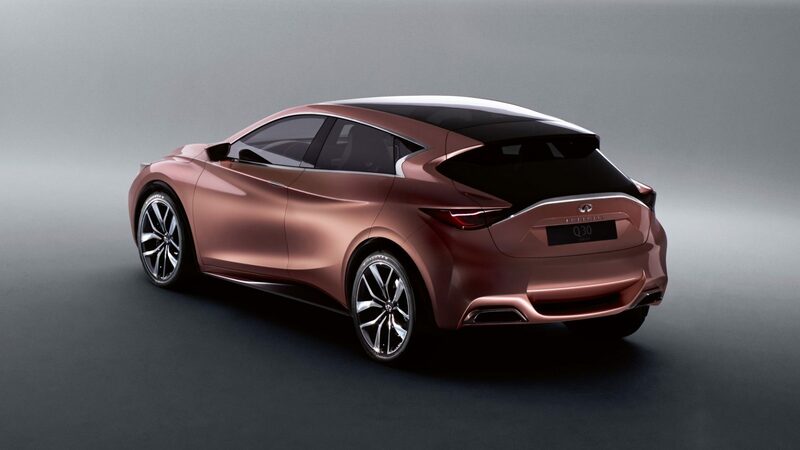 Alfonso Albaisa, Infiniti Executive Design Director, was on hand at the unveil of the vehicle described as “more relevant and more exciting”. 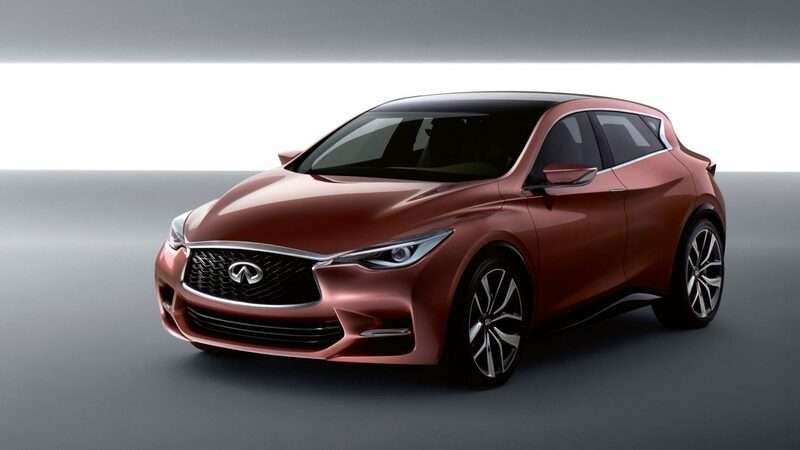 From the sculptured fluidity of its fusion body style to the ambition and authenticity of its interior, the Q30 Concept creates an unconventional vision for the future that demands to be noticed. 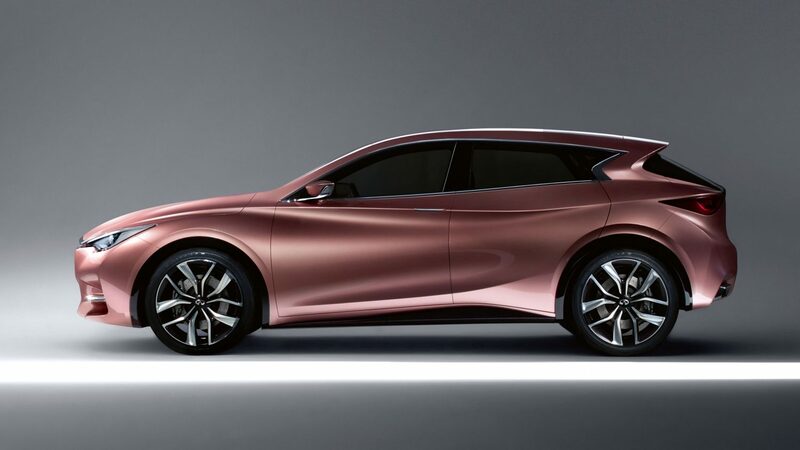 Production of a compact model will begin in 2015, with the vehicle becoming the first new car brand to be manufactured in the UK for 23 years. It’s a decision that underlines our long term commitment to Europe, and our pledge to meet the highest quality standards of production.